Property giant Megaworld is building a new residential tower in Makati City, envisioned to be the tallest residential development along EDSA-Makati. The 57-storey Vion Tower, will rise along EDSA corner Roces Avenue, just within walking distance from the proposed Magallanes transport hub. It will offer units ranging from Studio (up to 31 square meters), one-bedroom (up to 51 square meters), and two-bedroom (up to 71 square meters), with some of them having their own balconies. 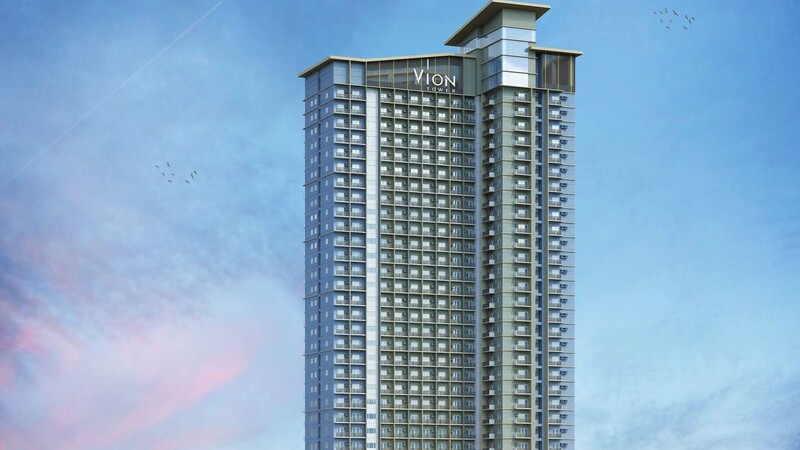 The Vion Tower features generous amenities exclusive to its residents which include a 25-meter lap pool and wading pool, function hall, fitness center, outdoor fitness area, children’s playground, day care center, relaxation lounge and a library. The residential tower will also be highlighted by future-ready facilities such as a Smart Parcel Delivery System, which allows an automated receiving, claiming and storage of parcels. “The future is ready at the Vion Tower. Here, we want to offer residents with the basics of condo living plus the convenience of smart technology and design innovation, which can be seen in the lobby and even in the amenities,” says Eugene Em Lozano, first vice president for sales and marketing, Megaworld Makati. 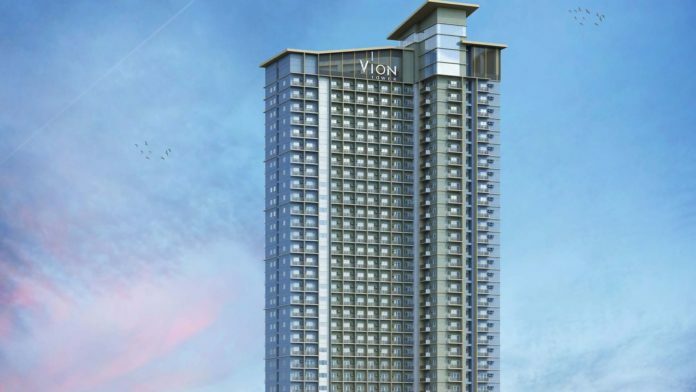 As it stands tall along EDSA and visible even as far as the Ninoy Aquino International Airport and Manila Bay, the Vion Tower is set to become a landmark in this side of Makati with its illuminated tower crown. It is just less than 10 minutes away to and from NAIA via Skyway, less than 15 minutes away from bustling Entertainment City and Manila Bay area, and only 20 minutes away from Quezon City via MRT. The MRT Magallanes station is just a two-minute walk from the tower. The tower also offers retail shops in two levels, and a multi-level podium parking for both residents and guests. Megaworld expects to generate around eight billion in sales for this tower, which is scheduled for completion in 2024. To date, Megaworld has already launched 28 residential towers in Makati City alone, with a total inventory of around 6,500 residential units, making it among the biggest condominium developers in the country’s premier financial district. Journey.ph is a part of the PAGEONE Media Group. ©2019, Journey.ph. What is your next adventure?